Today Venezuela – New evidence from a high-reaching drug trafficking trial has directly implicated immediate relatives of Venezuela’s president and his wife, in a saga that could expose the criminal ties of some of the country’s most elite figures. Investigators in a drug case brought against Efraín Campo Flores and Franqui Francisco Flores — nephews of Venezuelan first lady Cilia Flores — have obtained key information from telephones, iPads and a computer that the suspects were carrying upon their arrest, el Nuevo Herald reported. Some of the conversations uncovered apparently prove that family members of President Nicolás Maduro and his wife participated directly in the alleged cocaine trafficking case being prosecuted in a federal court in New York. According to el Nuevo Herald’s sources, justice officials have summoned 18 people from Venezuela to appear in court on October 21, including immediate relatives of the presidential couple and members of the presidential security and transportation unit, the Casa Militar. In response, lawyers for the two primary suspects reportedly wrote to the New York court asking that the summons requests be suspended, and that any evidence obtained through them be excluded from the case. 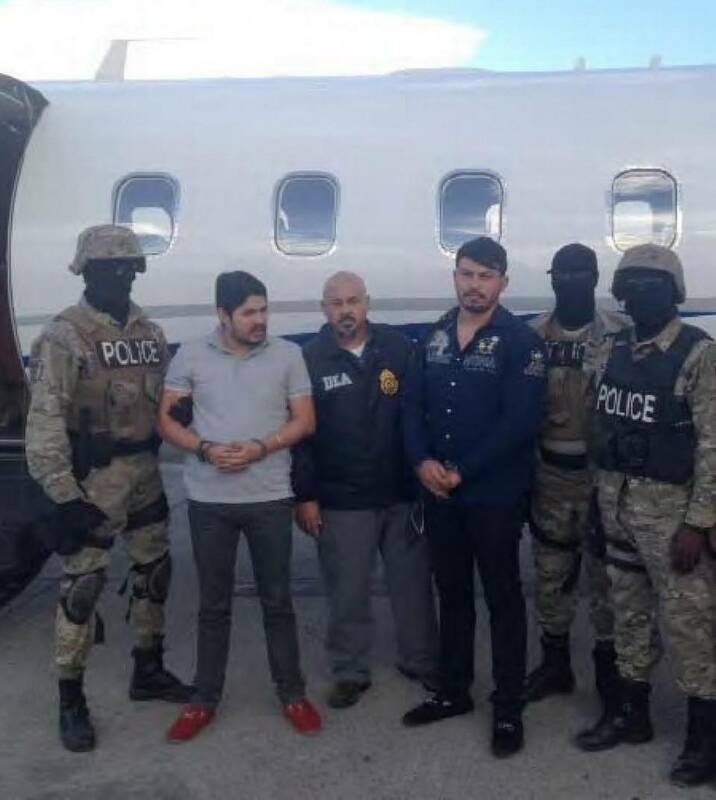 The Flores nephews were arrested in Haiti in November 2015 and are facing charges of conspiring to smuggle 800 kilograms of cocaine into the United States. Their prosecution appeared to be in some trouble only weeks ago, when it was discovered that some of the informants in the investigation were potentially unreliable. The two defendants signed written confessions shortly after their arrests, which their legal team had also tried to exclude from evidence. However, the federal judge in the case ruled on October 12 that prosecutors could indeed submit those confessions as evidence in the trial. Developments in the Flores case may well lengthen the list of Venezuelan elites implicated in the alleged drug trafficking scheme — including the first lady’s brother — adding weight to notions that the country is increasingly displaying the characteristics of a mafia state. 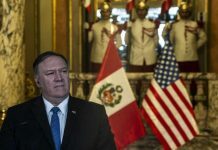 High-ranking Venezuelan officials have long been strongly suspected of playing a key role in international cocaine trafficking, and the United States has brought drug charges against some of the top figures of the Maduro government. 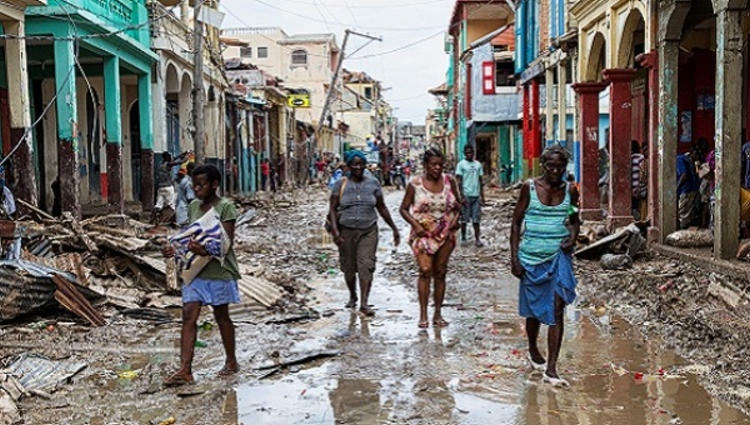 Furthermore, military involvement in contraband activities has been facilitated by President Maduro’s decision to put the armed forces in charge of food distribution in July 2016. 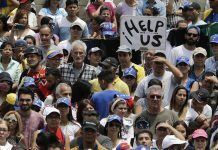 The Venezuelan state is also facing conditions that have allowed violent crime and insecurity to spiral out of control. 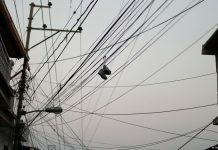 Part of the blame for this trend lies with criminal groups closely tied to government institutions. Venezuela’s notorious colectivos — pro-government left-wing militias — so-called “mega-gangs” and corrupt police rings are thought to be behind surging rates of extortion and kidnappings, which have nearly doubled in the past year. Another form of criminal-state collusion was recently brought to the fore by opposition politician Américo De Grazia, who said in an interview that “organized crime has become state policy” in the eastern Bolívar region. De Grazia’s statement came days after an organized criminal group — escorted by state security forces — allegedly massacred 11 people at an illegal mine in Bolívar controlled by another gang. Such cases illustrate the Venezuelan government’s complicity in the disturbing escalation of criminality over the past few years. With the country’s economic and political crisis unlikely to improve in the near term, the permeation of Venezuelan institutions by organized crime could worsen going forward. Previous articleIt’s A Lemon. It’s An Orange. It’s An Esrog! And Come Sukkot I Can Be Found As Far Away As Costa Rica.